To download your free audio guide simply add to basket and complete the check out. 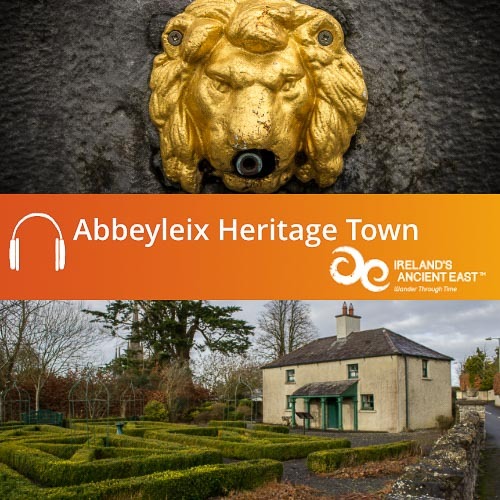 The audio guide will download as a .zip folder containing the MP3 tracks that make up the Kells Heritage Town audio guide. Once downloaded you can copy the audio files to iTunes or your media player and enjoy. 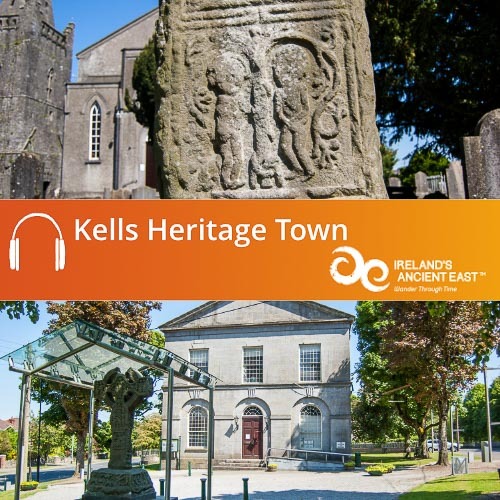 Explore this wonderful heritage town with your free Kells Heritage Town Audio Guide. 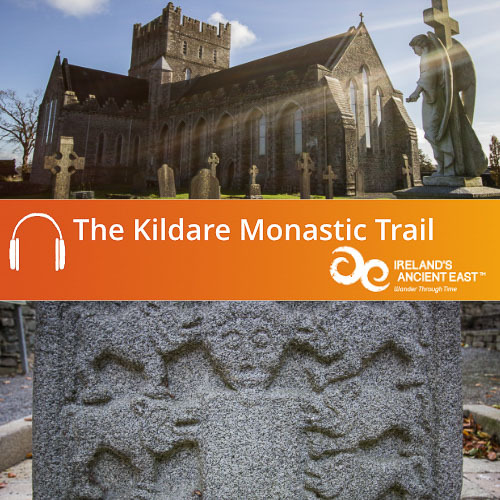 This audio guide to the Heritage Town of Kells in County Meath will introduce you to Kells rich history and tell you the story of how Kells developed from an important monastic settlement founded by St. Colmcille in the sixth century, where the world famous Book of Kells was completed in the ninth century, how it became a medieval market town for Norman settlers and how Kells became the wonderful town it is today. 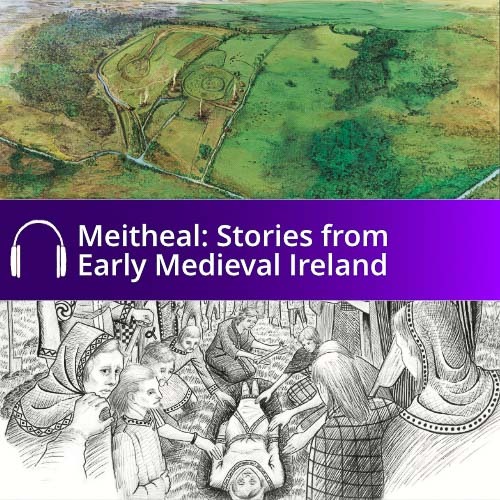 The story of Kells, where history and heritage is part of modern daily life. This audioguide was produced in conjunction with Kells Tourism Forum, visit their website for more information about this wonderful town. 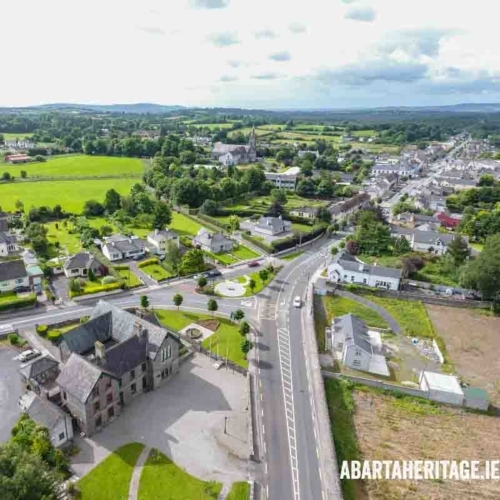 Take a stroll on the Hill of Slane, a place steeped in Irish myths, legends and history. Great guide for the beautiful town of Kells , home of the Book of Kells and only 50 minutes from trinity collage Dublin .